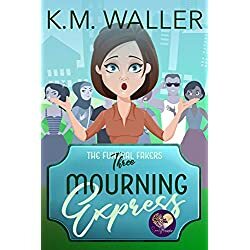 Historical Fiction, Paranormal, Nonfiction, Thriller, Contemporary Fiction, Science Fiction, Romance, Mystery… today’s featured books have a little something for everyone! The year is 1854, and Britain is in the grip of a gruesome war. Dorothea Gray has not seen her little sister Lucy since she eloped with the handsome Captain Charlie Harvington and set sail for the Crimea. 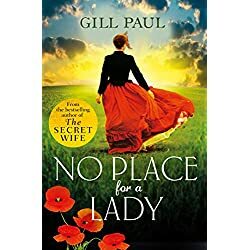 Against the backdrop of one of history’s most heartbreaking wars, can these two sisters find their way back to each other? Or will tragedy intervene? 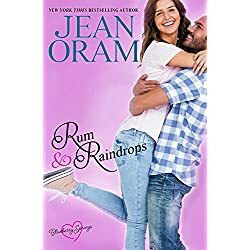 In the sleepy town of Saints Grove, Eric Thomas never expected to find anything but a good sandwich at the bar, friendly people, and a little rest and relaxation while trying to put his life back together. When a demon attacks him, a female named Tirvu promptly saves him. With her snowy hair and glowing blue eyes, he recognizes her as the same woman who has been torturing him in his dreams. 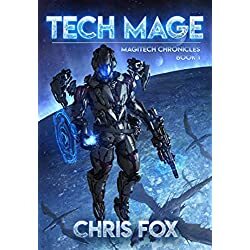 Upon agreeing to help her find the Moonstone—a relic that will save her people, a realm of dragon shifters—he is sucked into the world of vampires, werewolves, and demons. 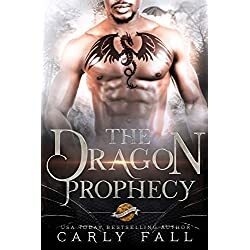 Tirvu gives Eric glimpses of another life he doesn’t remember, where he also lived as a dragon shifter. If they can’t find the Moonstone in time, she will be trapped on Earth. If they do, Eric will be forced to make a choice that could destroy him. In response, many sales professionals are overcompensating with behaviors that are either too accommodating or that create high pressure – and alienating potential buyers in the process. 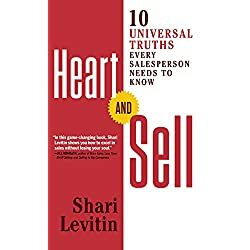 How can you reconcile your need to meet sales targets with the customer’s desire for a heartfelt, authentic sales approach? From the acclaimed international bestseller Keigo Higashino comes a sweeping novel in the tradition of Les Miserables and Crime and Punishment. 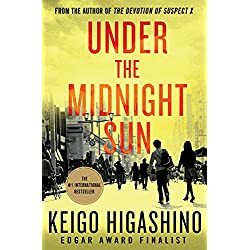 This is the compelling story of a brutal crime and the two teenagers—Ryo, the son of the murdered man, and Yukiho, the daughter of the main suspect—whose lives remain inextricably linked over the twenty-year search for the truth behind the crime. 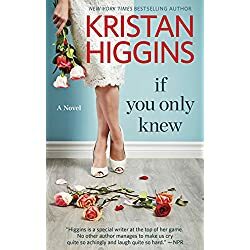 A funny, frank and bittersweet look at sisters, marriage and moving on, from New York Times bestselling author Kristan Higgins. Emily has to find out the truth. But is her sister Madeline the victim…or the one to blame? A creepy and chilling thriller that you won’t be able to put down. 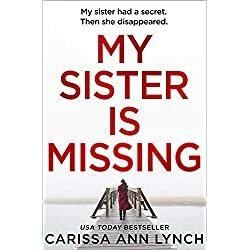 My Sister is Missing is the most gripping read of 2019. In the new Rome, duplicity and death reign supreme. It’s the mid-11th century, and the Byzantine Empire dominates the world. Within the walls of its great capital, Constantinople, treachery, debauchery and power politics are part of the lives of the ruling elite. Thrust into this heady mix is the Viking adventurer, Harald Hardrada. 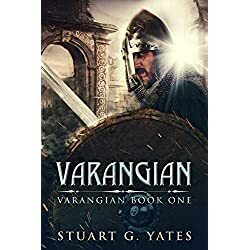 Life in the court of the new emperor, deranged Michael the Fifth, holds extreme danger at every turn, as Harald becomes a pawn in the various factions’ thirst for power. Can he survive this dangerous place, and turn his mind towards regaining what is rightfully his? Will Rosie find a way to solve this deadly mystery, or will her next role be as Harold’s replacement in the coffin?